You are planning that yearly Christmas party, holiday bash or business get together and you are in charge of entertainment. 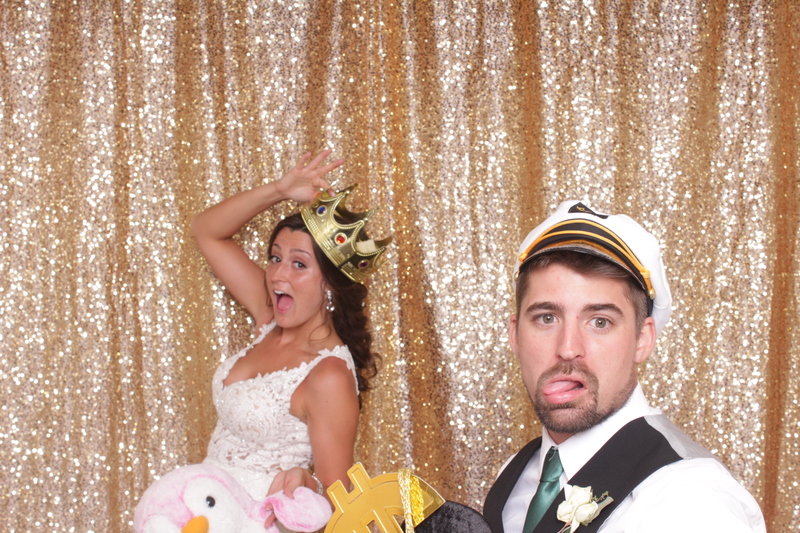 A photo booth would be a great way to not only entertain your guests but it also allows them to take home memories. 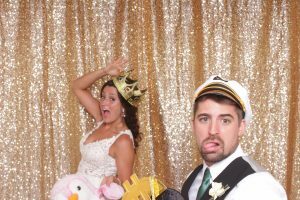 Why would you want to book our photo booth over others? Simple… our team cares about your event. So what does that look like? It looks like us taking our time to learn about your party plans. Because our team cares about your event being a success that means you get the best. 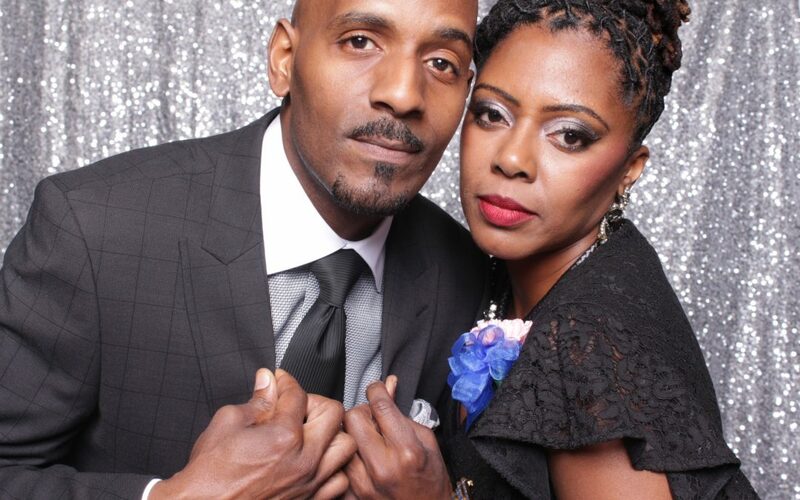 What that means is we take the time to personal the photo booth for your party. We custom design each template. You have unique prop options to choose from. 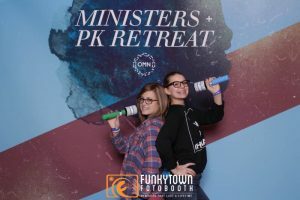 We have a large selection of premium backdrops and even allow you to have one custom made or printed for you. 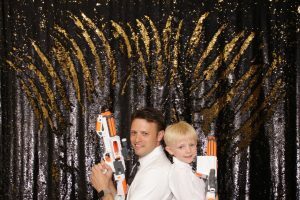 Nothing will help your photo booth stand out more than a great looking backdrop! Some people think we have some pre-designed options for their template when in reality we take the time to custom design one for each event. We will listen to your ideas to find out what color, theme, font and overall style you are wanting for your prints. This allows us to make sure your prints go with your event. Choosing one of our premium backdrops is as simple as taking a look at what we already have listed on our website. 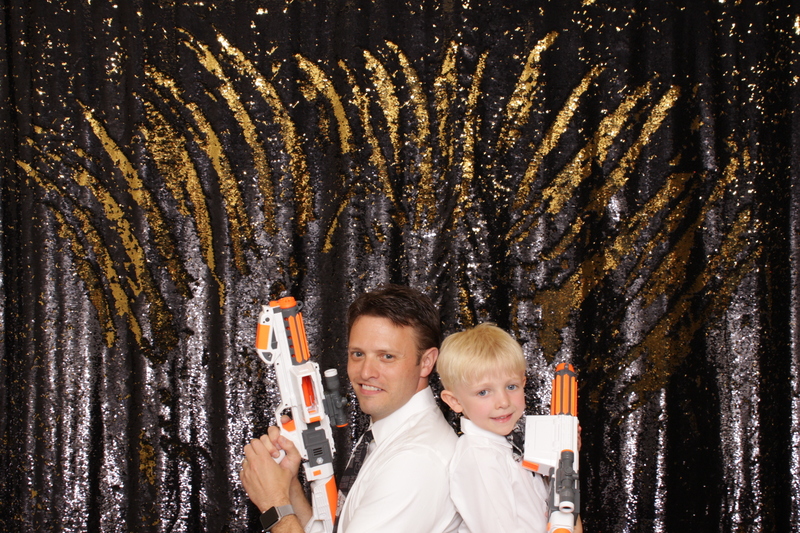 Or you can you can have one custom printed for your holiday party photo booth. Again this allows your photo booth blend in to your event and help make it a memorable one that will leave your guests in aww of your party planning skills. 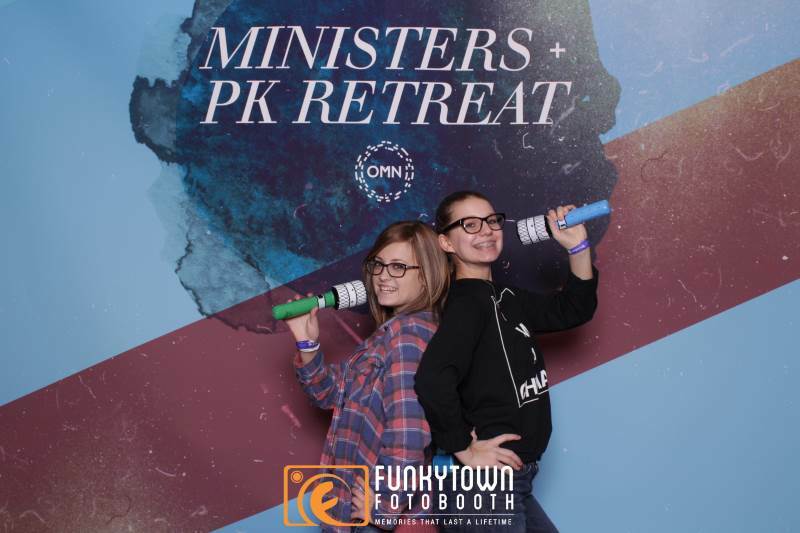 Now is the time to book your holiday party photo booth. 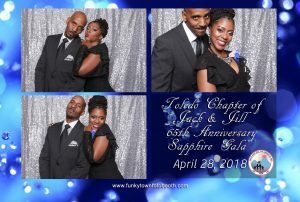 Our dates fill up fast and you want to make sure that you have the best photo booth in Toledo at your next event. Take a look around our website and when you are ready click the “Book Now” button in the top right corner or send us a message with any questions you might have.